*Rating based on our users' evaluations. 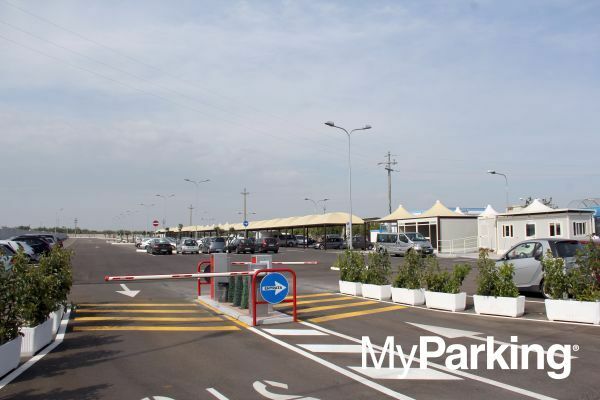 Passport Park is very close to Bari Karol Wojtila Airport. Outdoor and indoor (canopy or gazebo) for car, motorbike and van/campers. 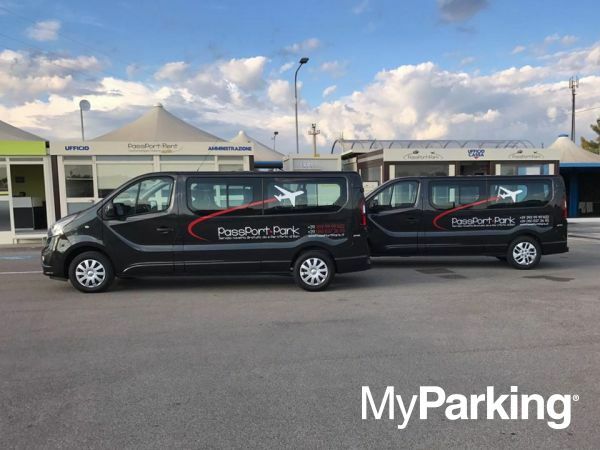 The car parking provides a shuttle service available in every moment at no additional cost. 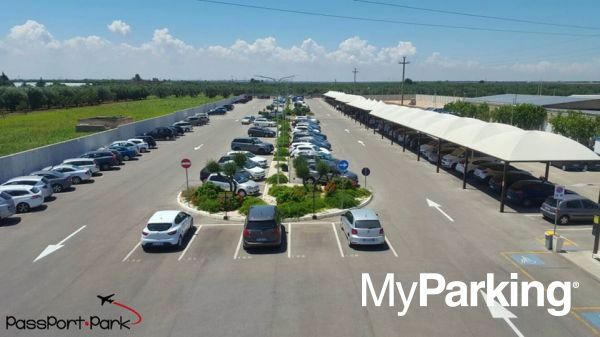 With Car Valet Service you can go directly to your departing terminal, there you will find parking staff waiting to collect your car. In order to receive the best service avaible please remember to insert in the notes field of your reservation: expected time of arrival and the departing terminal. 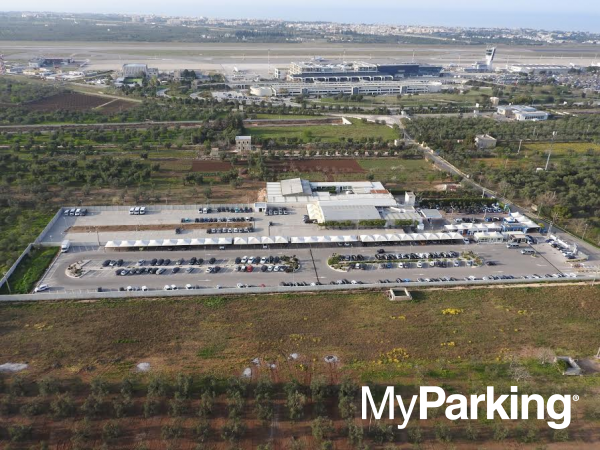 Also remember to call parking staff 20 minutes before reaching the terminal. You will find the phone numbers on your booking confirmation. 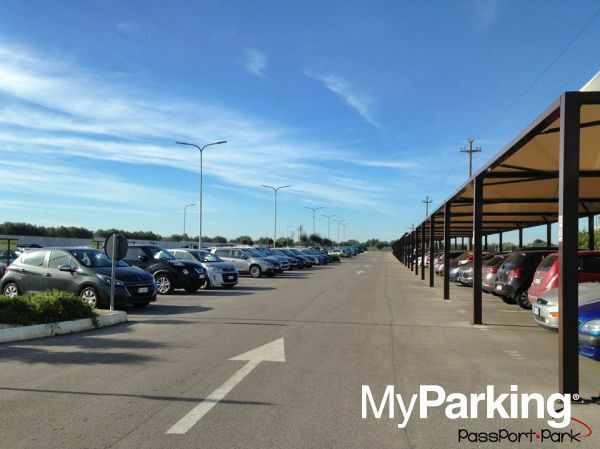 AIRPORT ONLY - Please call the parking staff 20 minutes before arriving to the airport area.